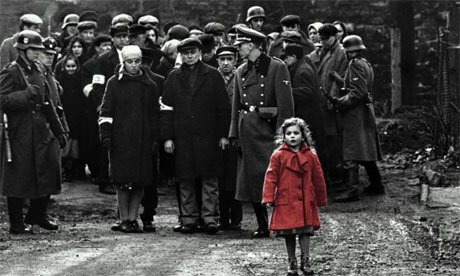 What happened to the girl in the red coat in Schindler’s List? “It was too horrible. I could not understand much, but I was sure that I didn’t want to watch ever again in my life.” She also said she “really regretted” not paying attention to the director’s suggestion that she “grow up into the film”, and not watch it until she was older. “I was ashamed of being in the movie and really angry with my mother and father when they told anyone about my part,” she said. But, having revisited the film as an 18-year-old, she said she realised “I had been part of something I could be proud of”.